"I'm looking for interim support or maternity cover to manage my HubSpot Software for a short period of time!" 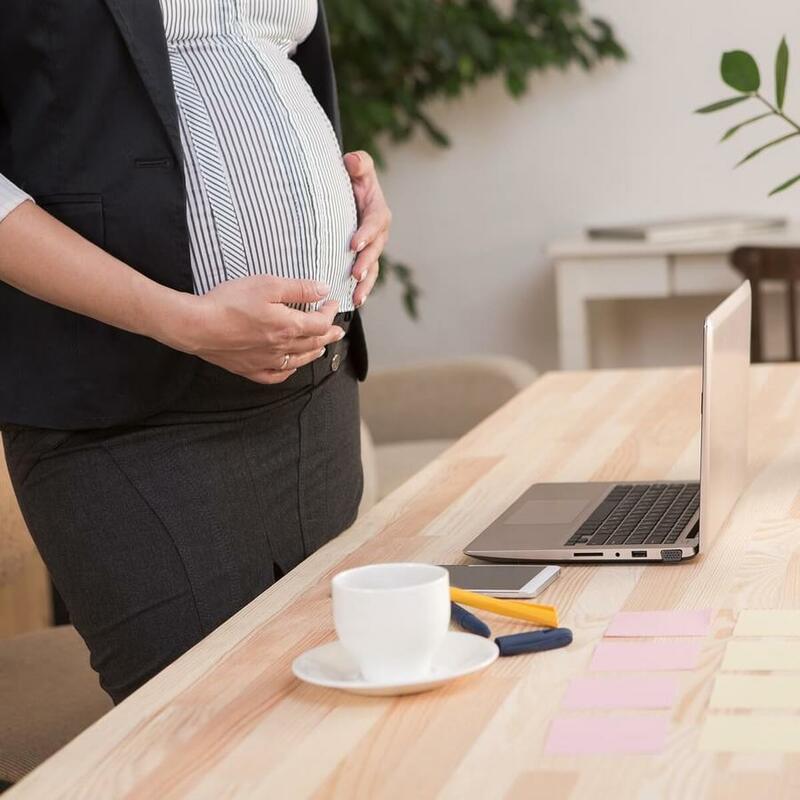 If you are in a transitionary period, or some of your marketing department’s most important employees are on maternity or paternity leave, your business may be lacking the resource it needs to be able to continue its regular HubSpot marketing activities. But you need - and want - to maintain the volume of HubSpot marketing activity you have had up until this point. You want to ensure that your business’ marketing automation machine is continuously working for you and generating you leads, exposure and interest. On that basis, you are looking for help from a team of expert HubSpot marketers who can quickly understand your situation and provide you with short-term support with your HubSpot on-site management. You want expert help that will enable you to run the business and you need people you can rely on. You need expert interim HubSpot support to help you manage HubSpot. With the help of an expert HubSpotter managing your HubSpot portal, you don't have to worry about the quality of your marketing activity. You can rest assured that we're providing you with the best service and delivering the results you need. Your business has multiple revenue streams and processes that need to be taken into account. By having an interim expert manage your marketing activity, you can keep the job open whilst still running your marketing lead generation. Outsourcing your marketing activity to a HubSpot Diamond consultancy not only bolsters the effectiveness of your marketing campaigns, but also provides you with a wealth of experience you can regulary use. 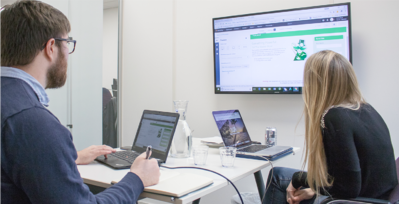 Rather than trying to train your team yourselves, you can enlist the help of an expert HubSpotter to advise, support and guide your team in the art of HubSpot and inbound marketing, enabling you to continue to scale your activities. Want more information on our accredited HubSpot training? 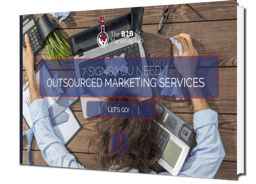 Our '7 signs you need to outsource your marketing services' download explores the symptoms you may be experiencing in your business that indicate that it may be time to consider outsourcing your marketing activity.